It’s the 9th April and that means it’s once again time for the monthly podcast from the Queens School of English! 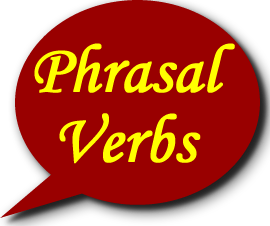 In this episode, we take a look at everyone’s favourite area of English: Phrasal Verbs. What is it that makes them so difficult to learn? Is there any logical pattern to them that you use to help you remember them? And why the hell do we use so many of the things in the first place? All this and more will be answered within! As always there is a downloadable worksheet at the bottom of the page.